In 2012, we opened our doors in California with a fulfillment center in San Bernardino. 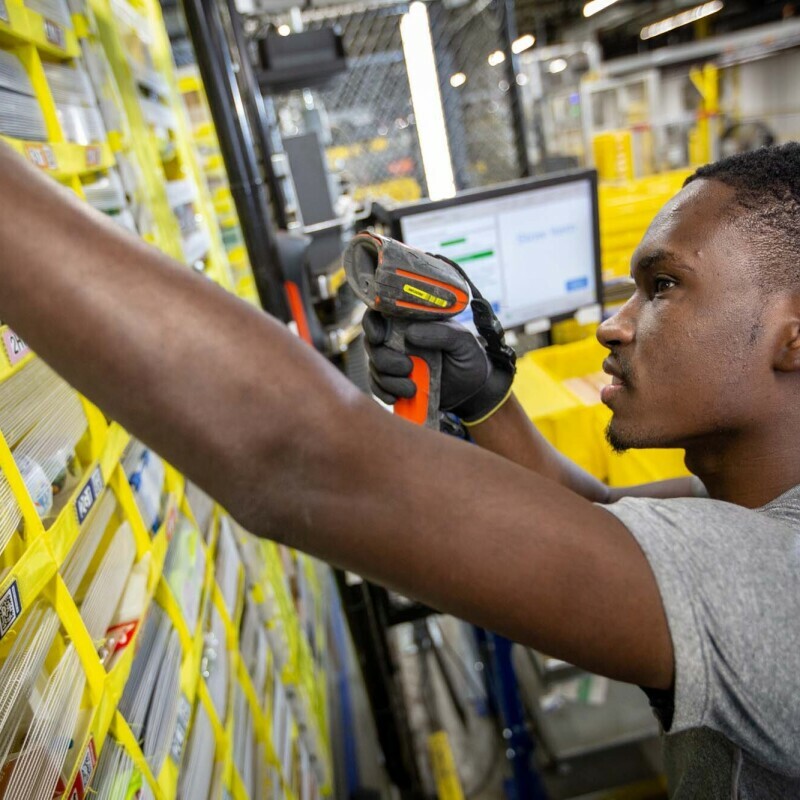 Since then, we've launched nine additional fulfillment centers and other large-scale operations in San Bernardino and Riverside counties – known as the Inland Empire, and six more across California. Our investment "moved through inland outlets like local hair salons, restaurants, industrial supply firms, and grocery stores; generating a secondary impact totaling $2.7 billion. 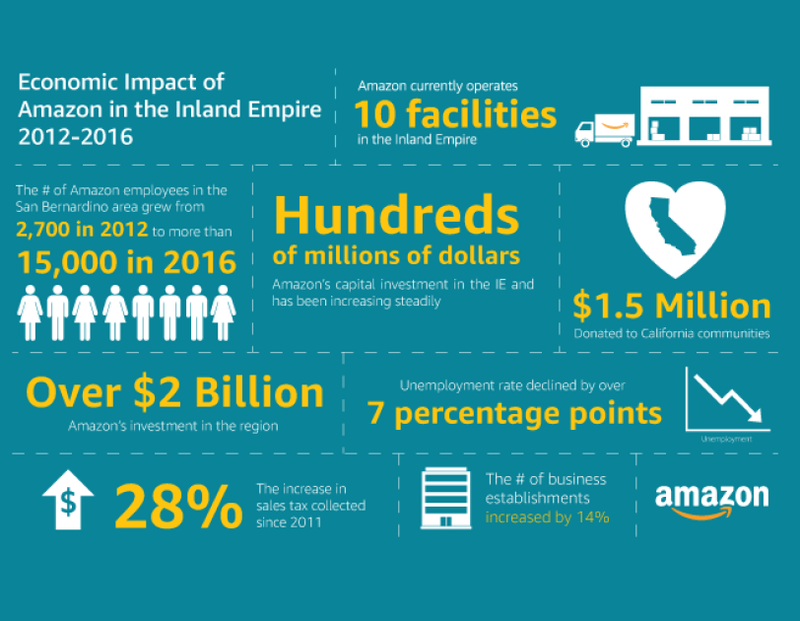 Combined, this two step process meant that Amazon had a $4.7 billion economic impact on the Inland Empire from 2012-2016 with $1.95 billion created in 2016 alone,” according to John Husing, Ph.D., chief economist for the Inland Empire Economic Partnership. The number of Amazon employees in this region grew from 2,700 in 2012 to more than 15,000 in 2016. Our investment in the Inland Empire increased employment in the region, creating an estimated 34,600 additional jobs in the same period. During this time, the unemployment rate declined by more than 7 percentage points in the region. 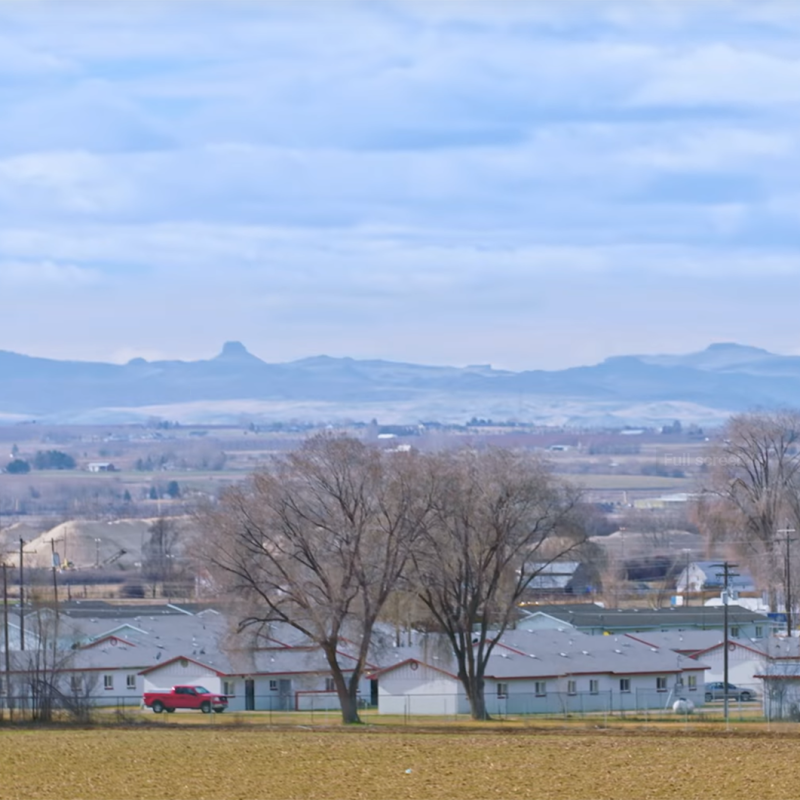 Across the U.S. over the last five years, counties receiving Amazon investment saw unemployment rate drop by 4.8 percentage points on average, and in some areas, the rate dropped below state average. From 2011 to 2016, we invested more than $100 billion in the U.S., from fulfillment infrastructure, to compensation to teams. 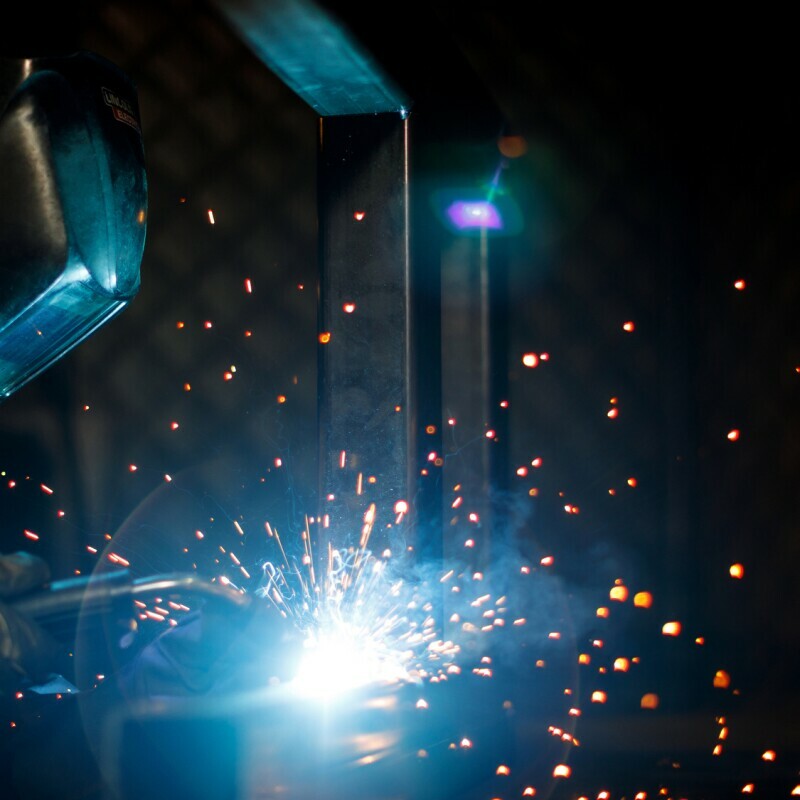 Specifically in the Riverside-San Bernardino-Ontario MSA, in a shorter period of time, our investment totaled more than $2 billion, and more than $1 billion in employee compensation. Since 2012, we have donated more than $1.5 million to charities in California through monetary and in-kind donations, and our associates in the Inland Empire have dedicated hundreds of volunteer hours to local charities. The number of business establishments in the Inland Empire increased from 101,000 in 2011 to 115,000 in 2016 – a 14% increase. Sales tax collected increased 28%: from $3.5 billion in 2011 to $4.5 billion in 2015. During this period, California sales tax collected increased by 22%. Local sales tax collection contributes to essential services, such as police and fire departments, public libraries, and parks. Learn more about our growth in the Inland Empire.